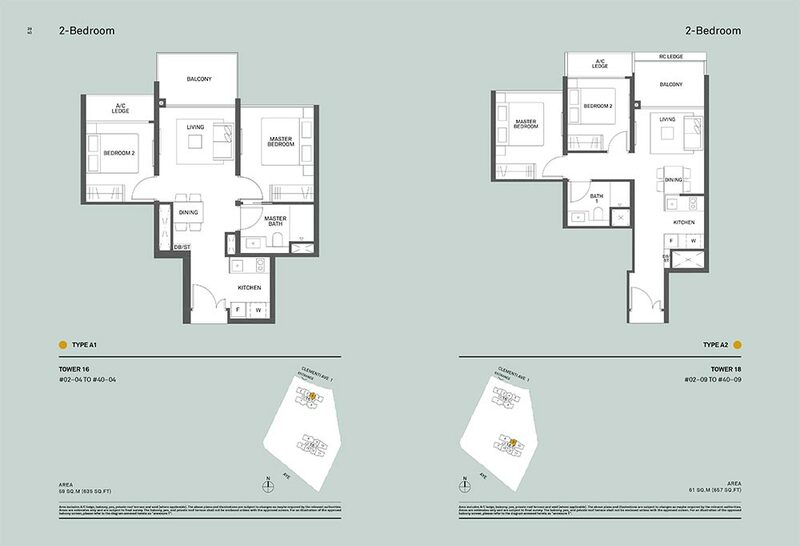 The Clement Canopy is a unique upcoming condominium conveniently located near the Ayer Rajah Expressway (AYE) in the attractive Clementi District. This appealing 99 year leasehold offers a wide variety of residential apartment spaces, affording luxury living standards with an ecological twist. Comprising of 2 modern 40 storey towers, each with its own distinct character, this exclusive development by the prestigious UOL Group in conjunction with SingLand Homes, represents the perfect opportunity to experience ‘Eco living in the sky’. The Clement Canopy can offer 2, 3, or 4 bedroom units with a full range of facilities to suit all tastes, from comfortable relaxation lounges and public recreation areas, to sports and fitness solutions including an Aqua Gym, Fitness Corner, and Tennis Court. Surrounded by lush greenery and landscaped forests, a swim in one of the many pools will highlight the ethos of a ‘living, breathing home’. 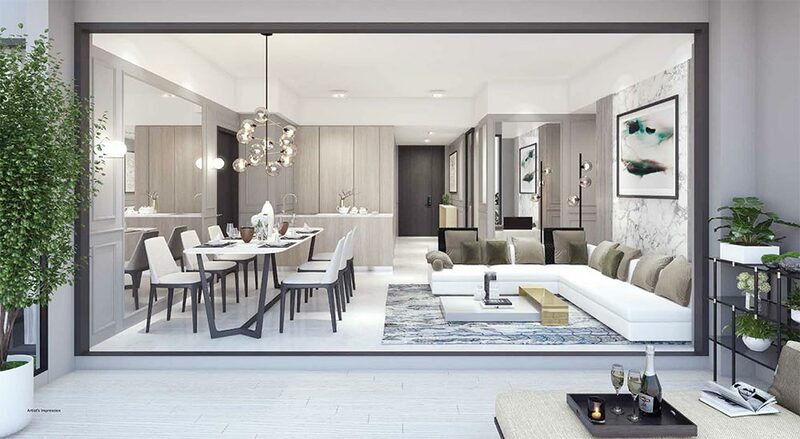 The Clement Canopy occupies a perfect location within easy reach of both transport links and key amenities; the AYE expressway is a short 5 minute drive away, and the Clementi MRT Station is approximately 1 km away, within comfortable reach courtesy of regular and reliable buses. The Clement Canopy’s family friendly credentials are further enhanced by the extensive array of nearby schools and colleges including Nan Hua High School, Clementi Town Secondary School, the NUS High School of Science and Mathematics, and a kindergarten. Within walking distance lies the West Coast Plaza, supplemented by further recreational facilities available at Clementi and Cityvibes Malls in the Town Centre. Future residents of The Clement Canopy will also be well-served by the Market and Food Centre, which offers affordable and delicious fresh and local produce. 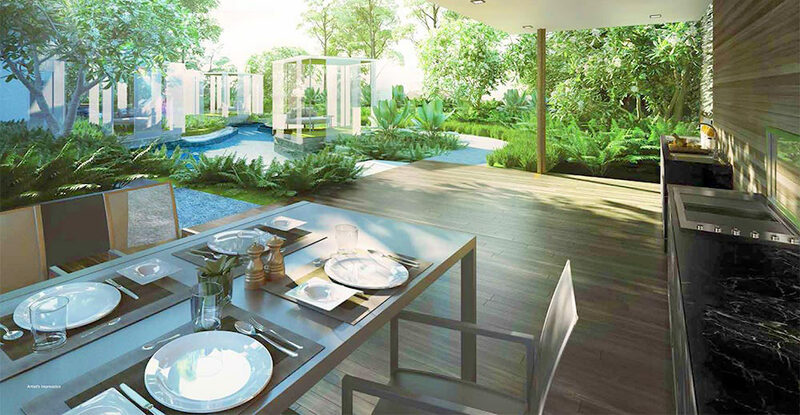 The Clement Canopy embodies the ideal marriage of luxury and ecological living, and this exciting prospect is sure to see high demand. Is The Clement Canopy Location Really Good? 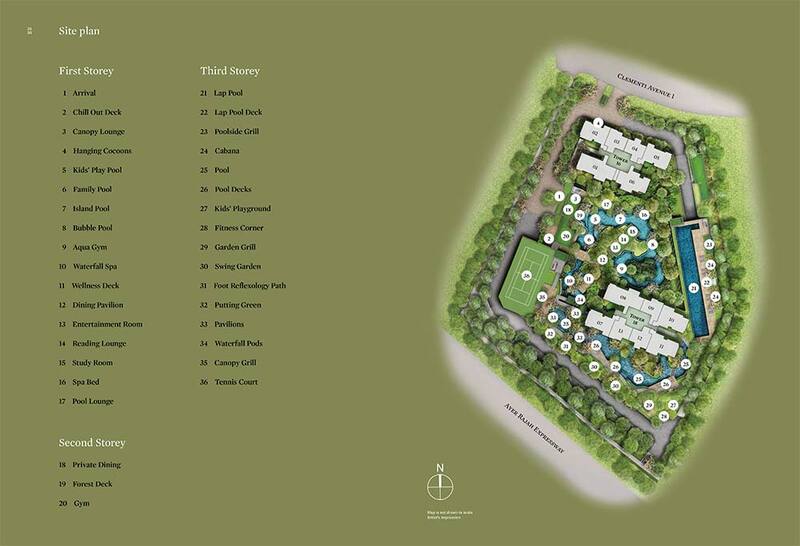 Explore The Clement Canopy at Clementi Avenue through the map below to find out if the location is ideal for you. To find out the distance or time taken to travel from the condo to another location, click on the link "Directions to" or "Directions from" on the map below and type the location address/name (e.g. Orchard Road, City Hall Singapore, etc). Remember to select the mode of the transportation – By car, walk or public transport, and select the most ideal route suggested by the google map. If the below map could not recognize the name of the location, try entering its postal code or address.